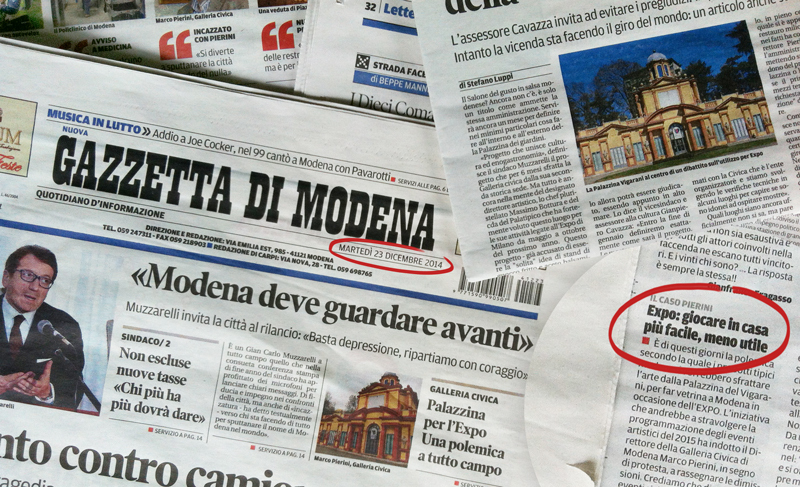 Check Lonely Planet Traveller’s October issue: all the secrets of Antica Acetaia Villa Bianca revealed! 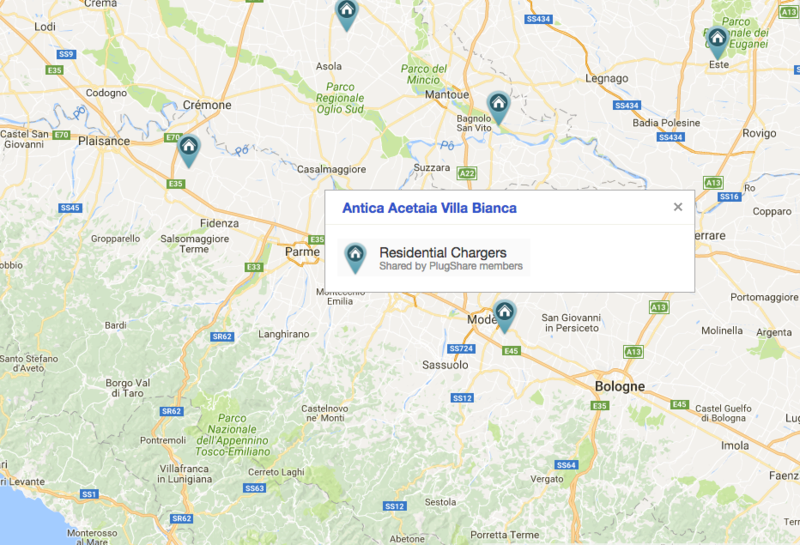 Every visitor can charge its electric vehicle for free at Antica Acetaia Villa Bianca! Please contact us to arrange your visit and check availability. You can also find us on plugshare.com an online map of charging stations for electric vehicles. They came to visit us with their passion for good kitchen, with their constant research for the best ingredients, it was supposed to be a short meeting but it ended talking about everything immaginable about food… Are you curious to know what our friends from Tortellini&CO say about us ? Who knows us knows we love collaborations. 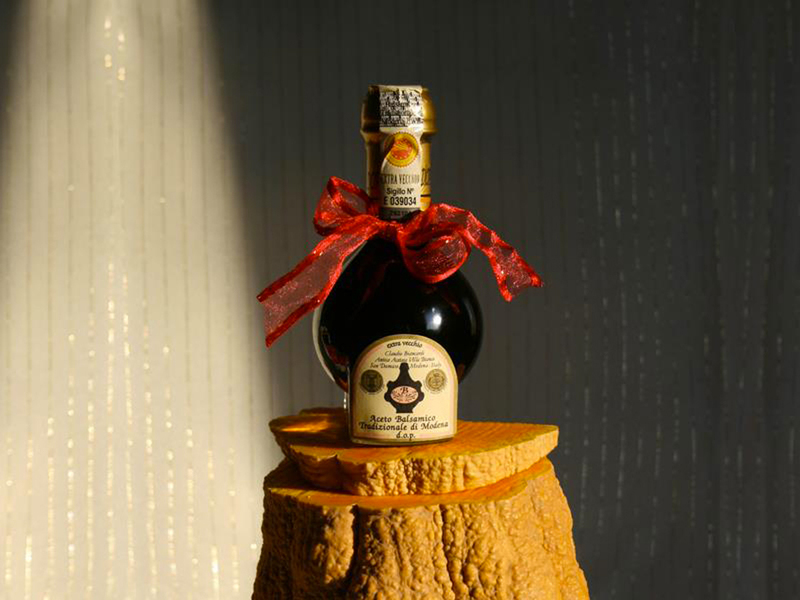 We are very happy to tell you about the last one: a special opportunity to to present our Traditional Balsamic Vinegar of Modena to the public of Expo 2015. 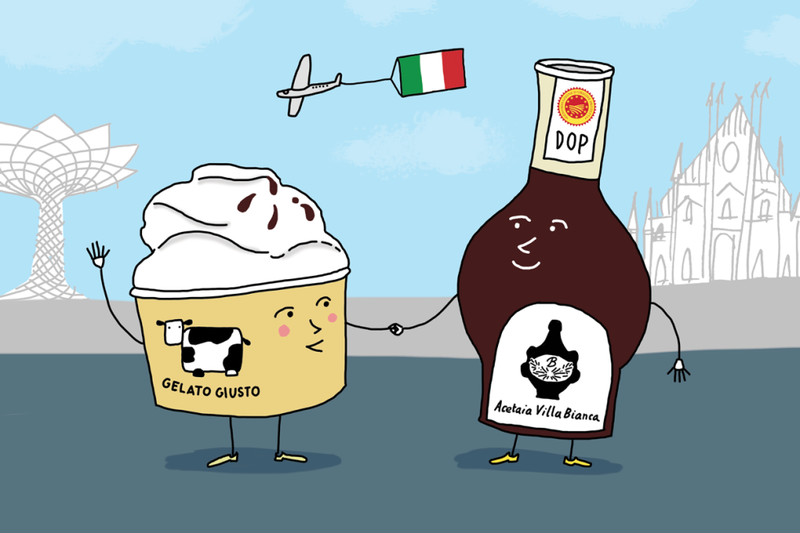 Have you ever tasted “haute patisserie” ice cream with Traditional Balsamic Vinegar of Modena? If you happen to be in Milan from May 22 to May 24, you can taste it!! Where? A stone’s throw from Corso Buenos Aires, not far from the Central Station at the Gelato Giusto”. The ice cream shop, founded in 2007 by Vittoria B0rtolazzo, is considered by many the best “gelateria” of Milan (and probably soon also of NY!). 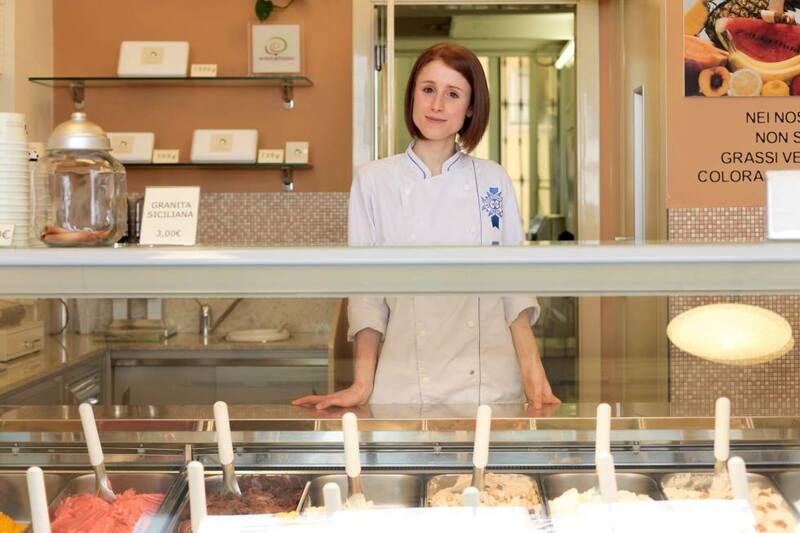 Victoria graduated in London in 2007 at the Academy of French pastry “Le Cordon Bleu” and his ice cream is characterized by authenticity of raw materials, respect for the ingredients and imagination in the combination. 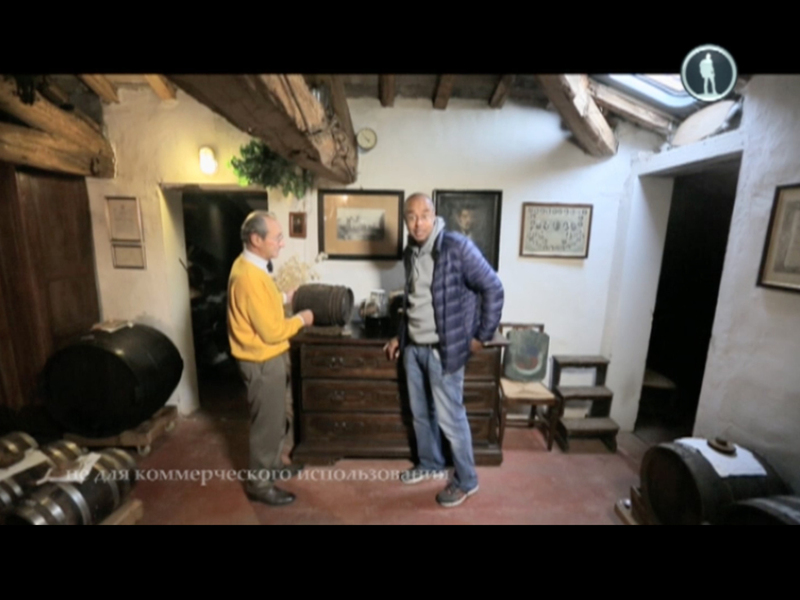 It is a real artisanal product, as well as our Traditional Balsamic Vinegar of Modena P.D.O..
A few months ago we told you about the visit at the acetaia of the presenter Anton Zaitsev and his television crew of Moya Planeta Delicious Planet (a Russian tv program that documents the excellent food from all around the world). 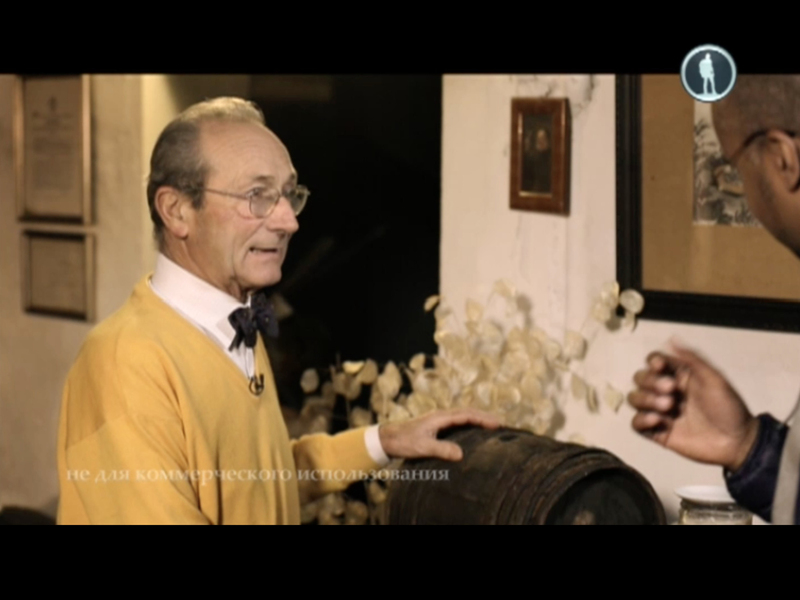 The episode dedicated to Modena was airing: parmesan, tortellini, gammon, ham and of course Traditional Balsamic Vinegar of Modena. During the video we answer the questions asked by the Russian presenter Anton Zaitsev: when talking about good food the linguistic barriers crumble! Please enjoy the video and the following images. Emilio, Claudio and Irene welcome Anton!